It does not matter if you are a rancher or a city person western wear is a perfect choice for either work or play. What does matter is that you have a variety of quality products from which to choose the western wear you want. 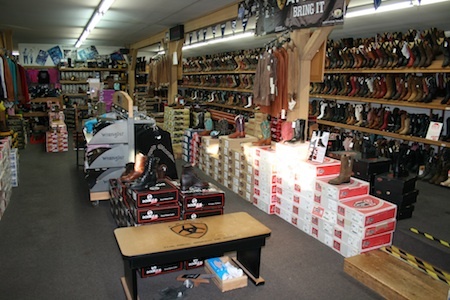 We offer the widest selection of western boots for the entire family in the area. You will find the western boots in many styles and in a price range that will fit any budget. 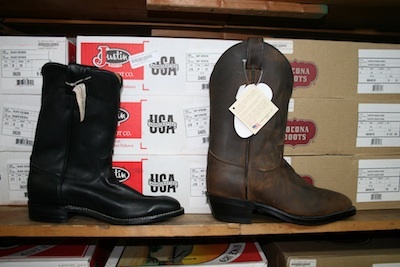 You will find the best selection of cowboy boots, cowgirl boots and western wear at Country Square Western Wear and will receive the best value for your money. Contact Country Square Western Wear when you are shopping for any type of western wear for the entire family. Call us at 253-220-7674 and one of our helpful sales associates will answer any and all of your questions.